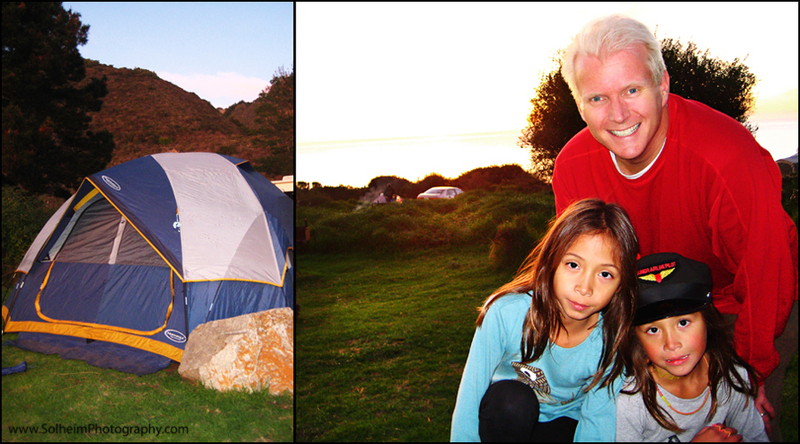 We didn’t get much of a chance to camp this year since we spent the summer in Norway where my husband’s family lives. 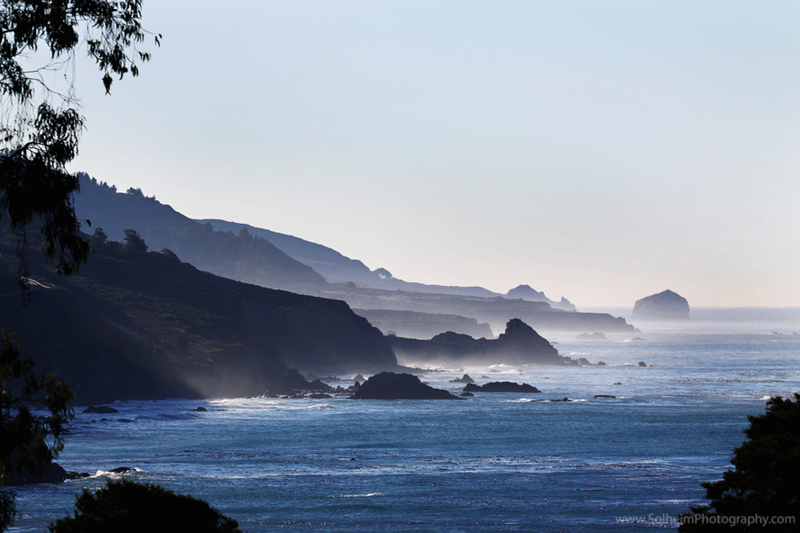 So, when a colleague of my husband’s raved about Kirk Creek campground, situated along Hwy. 1, he immediately grabbed a couple of reservations. Timing and luck…with the weather. It has been unusually wet this Fall, marked by several session reschedules due to the rain and cold. But this one weekend was glorious. 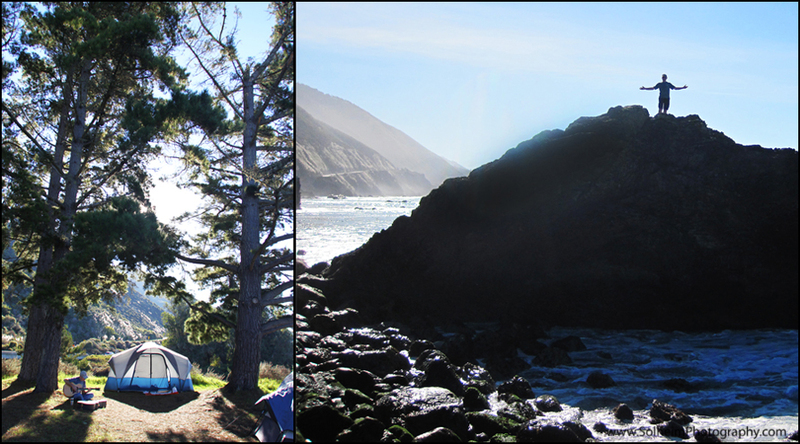 And our campsite was extraordinary. Deep, cushiony grass blanketed the entire campground. The red sky mesmerized us. And the entire scene reminded us why we are so lucky to live in California. By the way, just to give proper credit, most of the following photos were taken by the other half of Solheim Photography. Love it when my husband decides to pull out his own camera on our trips. Enjoy! We could really see and feel nature at its best when we go to nature trips like camping. I love the photos, they are truly amazing. Good Job! What camera did you use? Thank you! We used a mix of a Canon 50D and a couple of Digital Elphs.